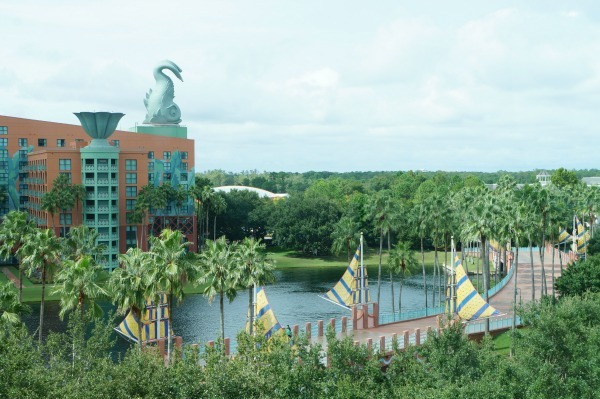 Something brand new is coming to the Walt Disney World Swan and Dolphin Resort this year and it sounds like it is going to be a great way to say farewell to summertime! Take part in seeing 100 tons of sculpted sand art designed by award-winning world-class sculptors from Team Sandtastic and constructed right on the resort’s private beach. Learn techniques and tips at the sand sculpting clinic and try your luck in the amateur sculpting contests. And don’t miss the speed sculpting demonstrations where the pros create a piece in just 10 minutes. Other activities include interactive games on the beach, a live DJ spinning the tunes and at night – a campfire and S’mores. Food and drink specials will be available throughout the weekend, including the resort’s Phins and Feathers craft beer. On Monday, Sept. 5 (aka Labor Day!) football fans can take in the action with the Kickoff Classic between Florida State and Ole Miss being shown on an outdoor, oversized projection screen. Fans of each team can also take pictures with a giant sand sculpture, featuring team colors, in honor of the big game. 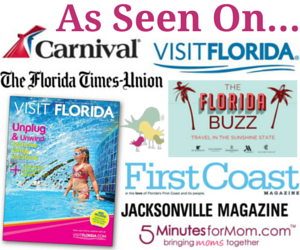 Make it an extra fun weekend and take advantage of the Sandtastic Weekends accommodations. 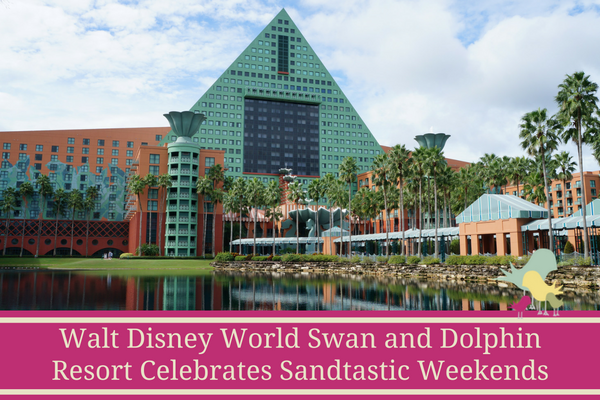 Overnight accommodations start $168 per night and can be made at http://www.swandolphin.com/sandtastic/stay. 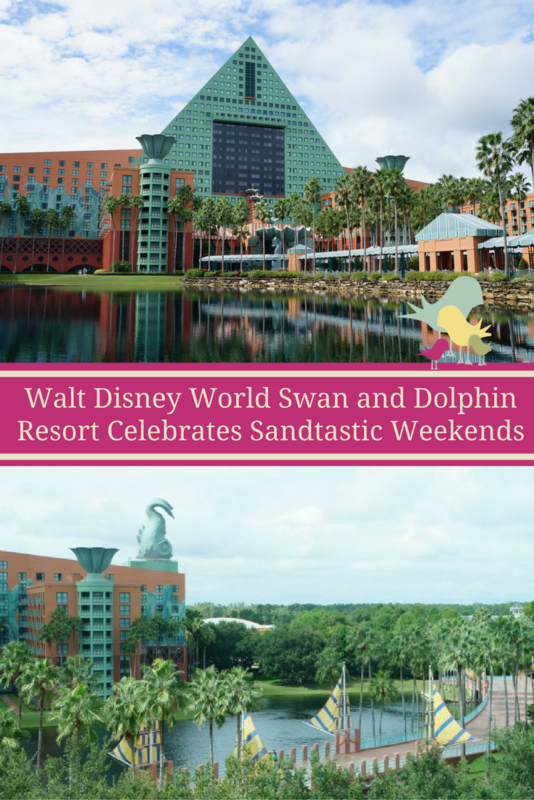 Are You Excited for Sandtastic Weekends?